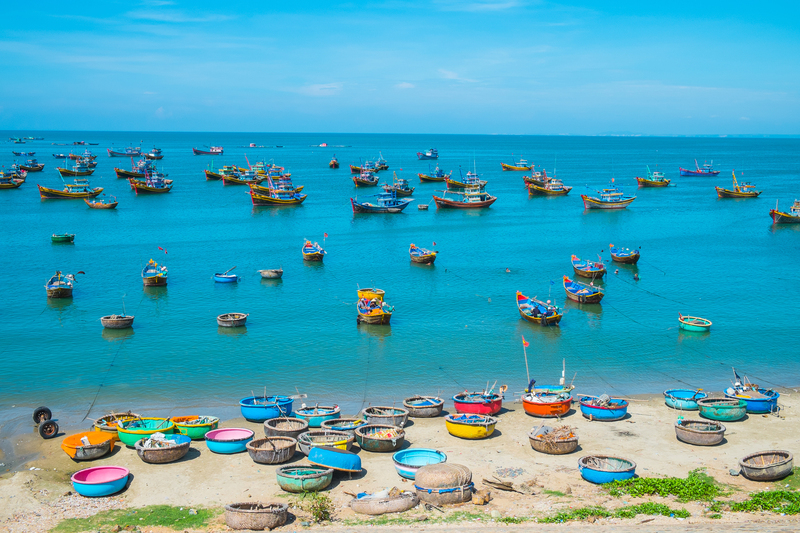 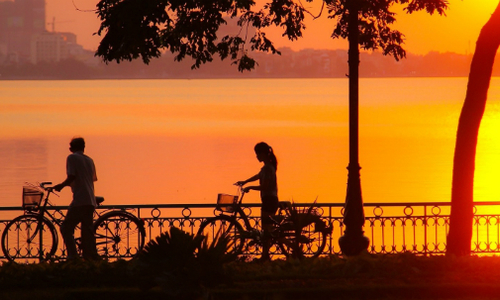 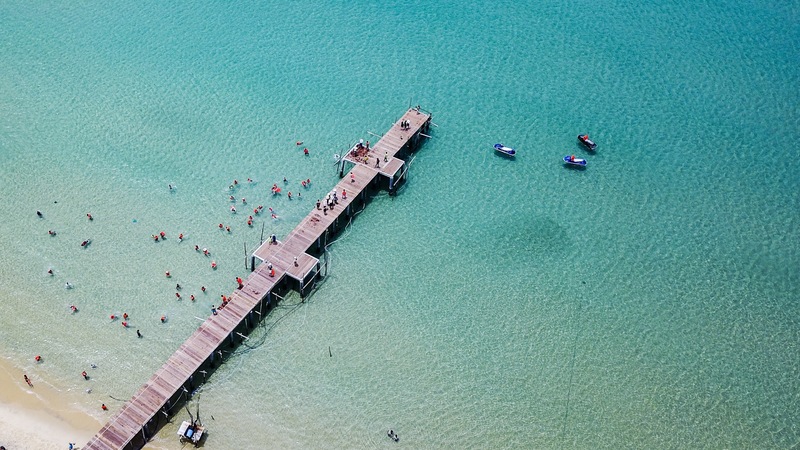 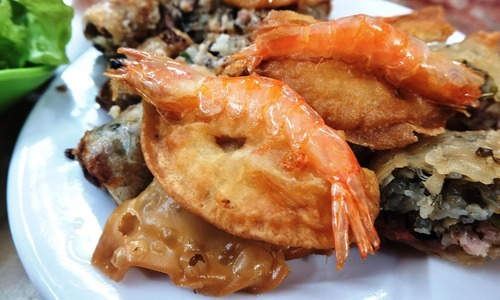 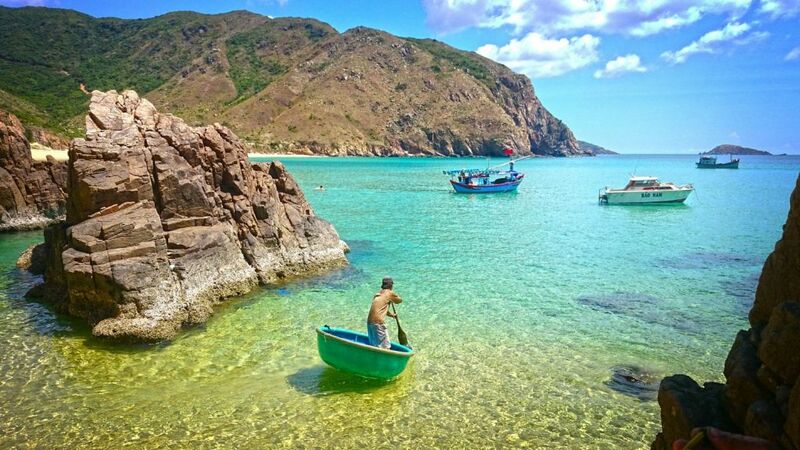 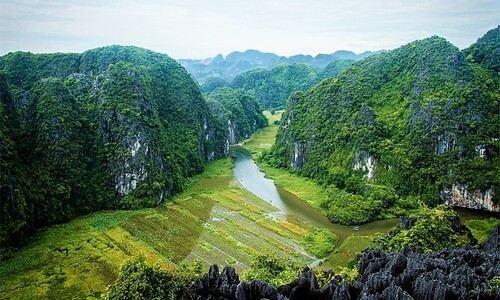 With improved flight connections from HCMC, Vietnam's isolated archipelago has stolen tourists' hearts with its breathtaking beaches, fresh seafood and rugged mountains. 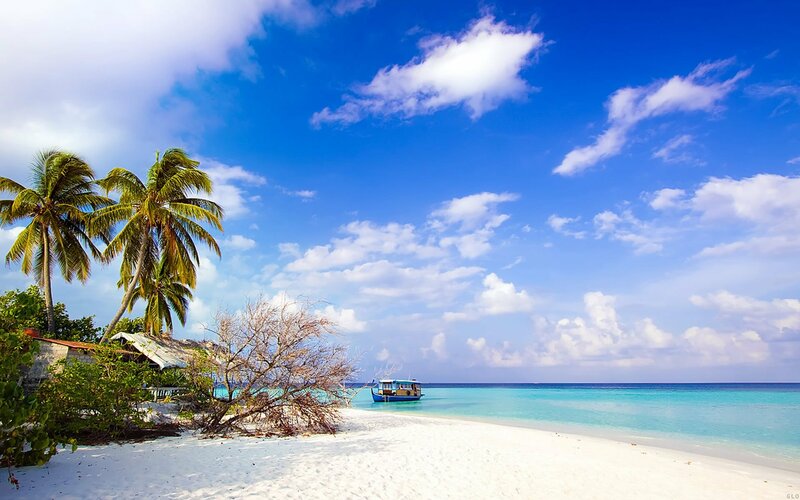 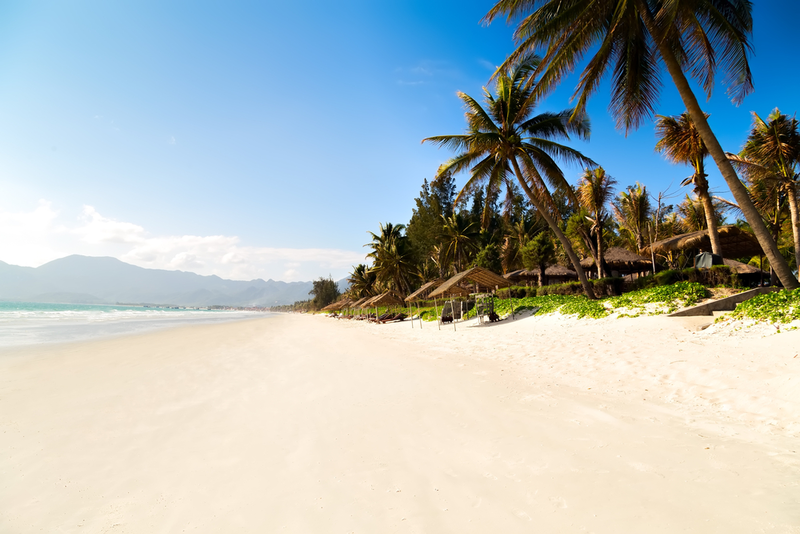 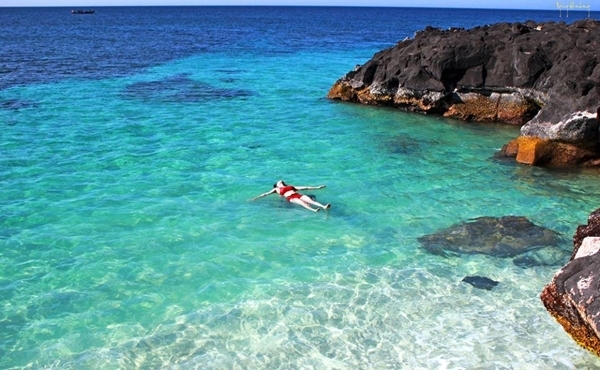 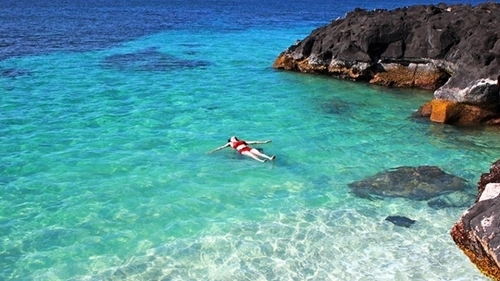 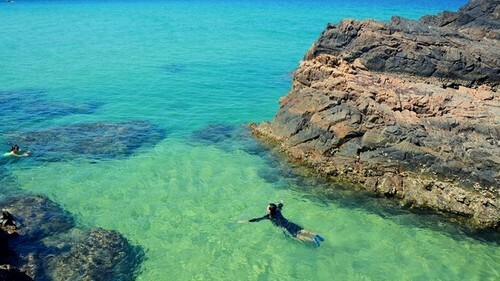 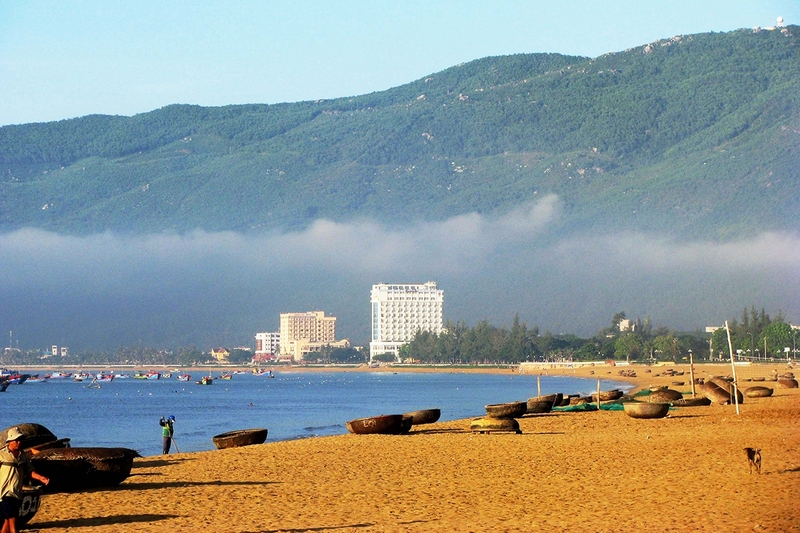 The 10-km beach running from the base of the Son Tra Peninsula to the Marble Mountains catapulted to global fame when Australian newspaper The Sunday Herald Sun listed it among Asia's 10 most beautiful beaches in 2012. 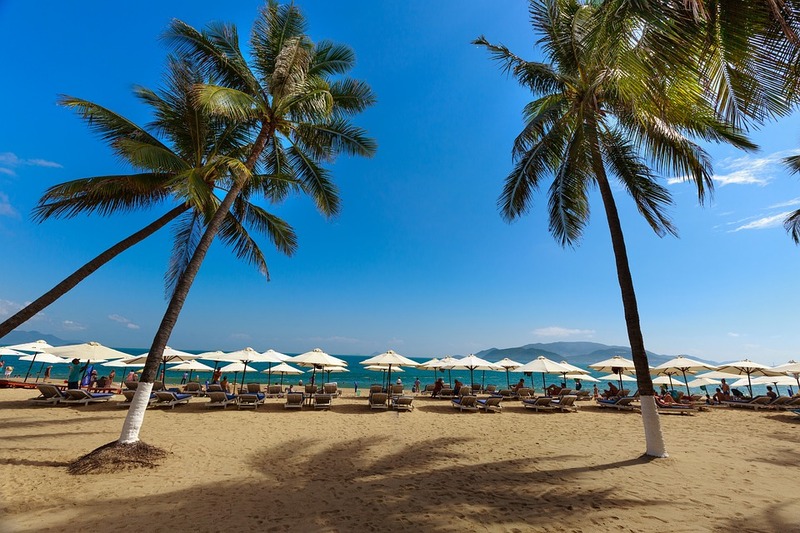 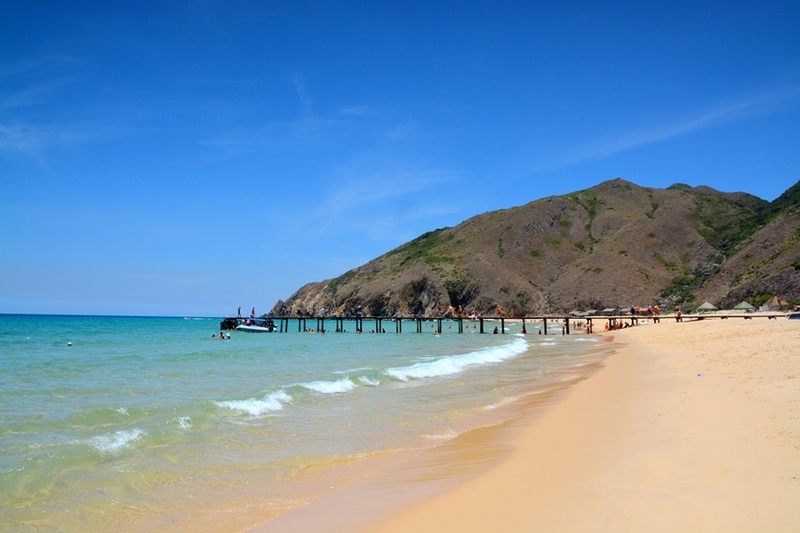 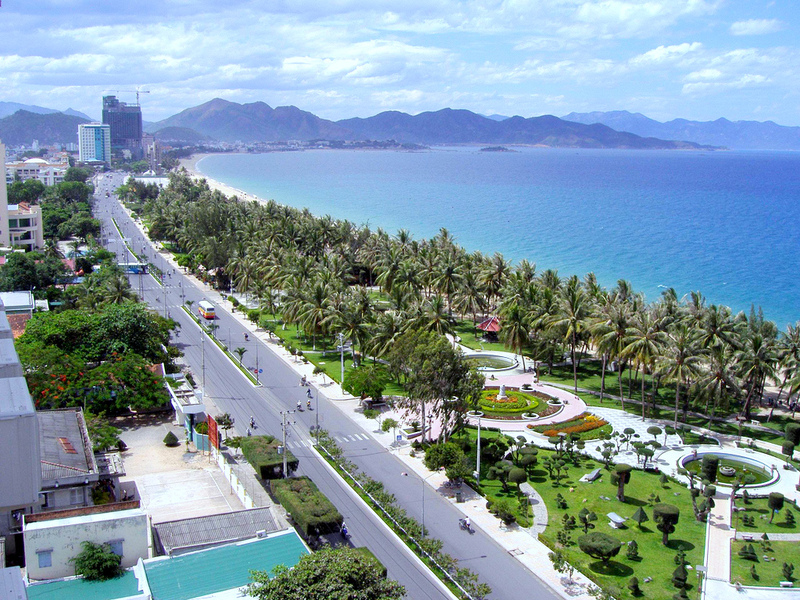 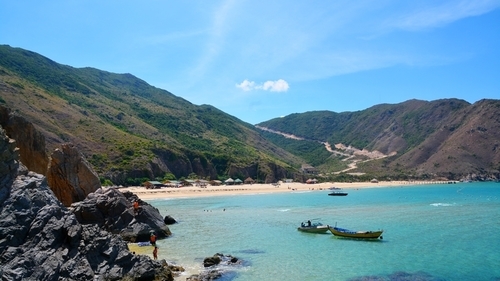 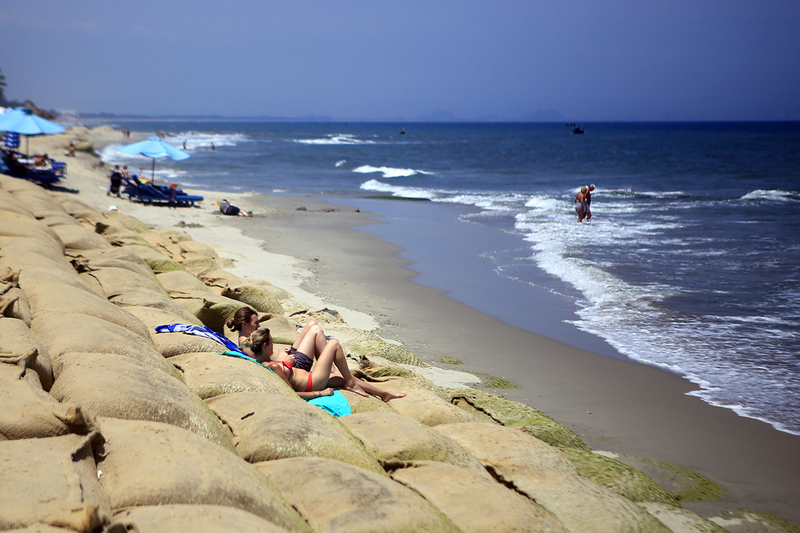 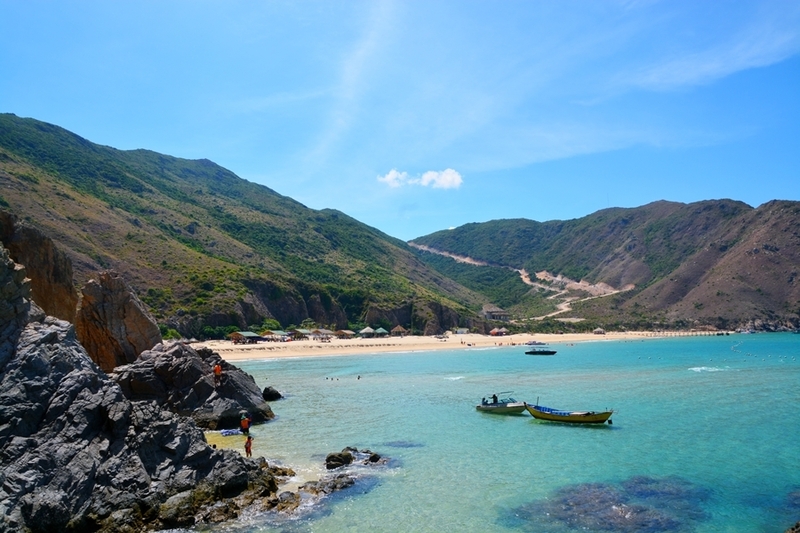 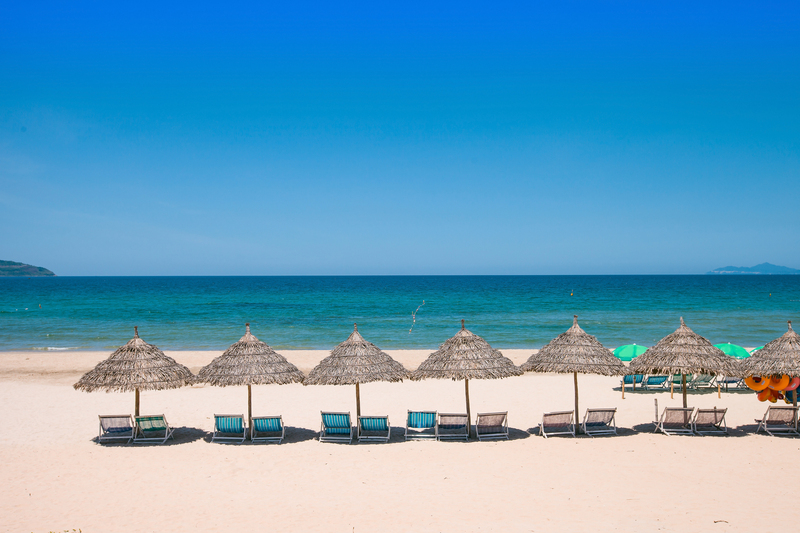 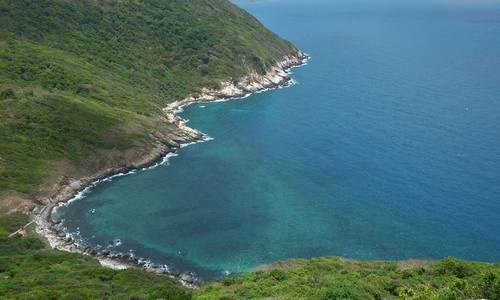 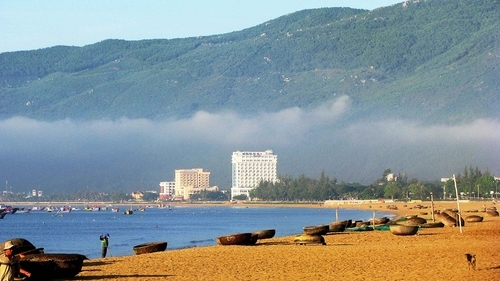 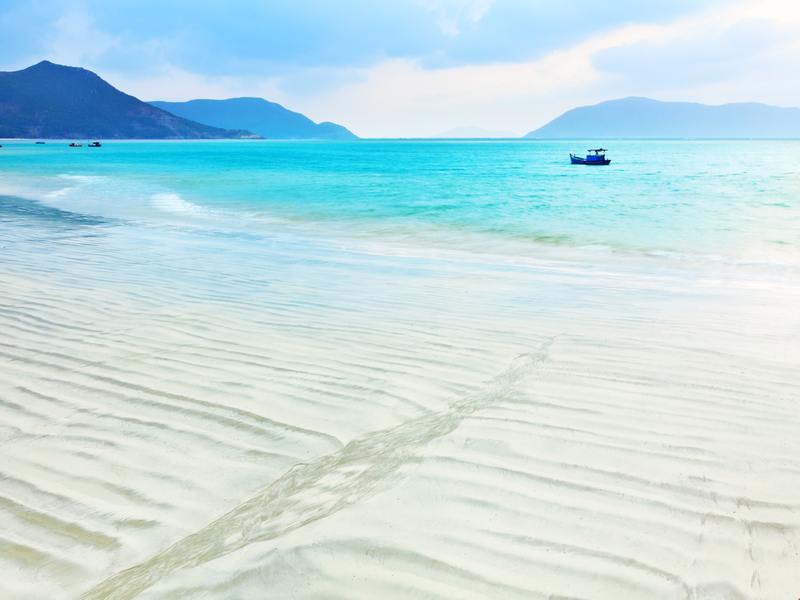 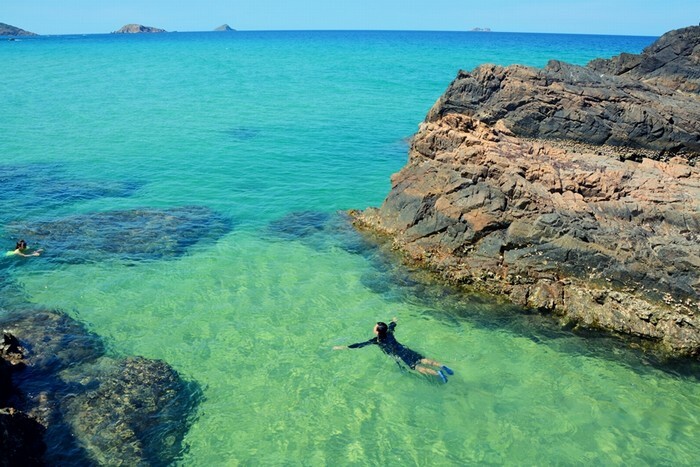 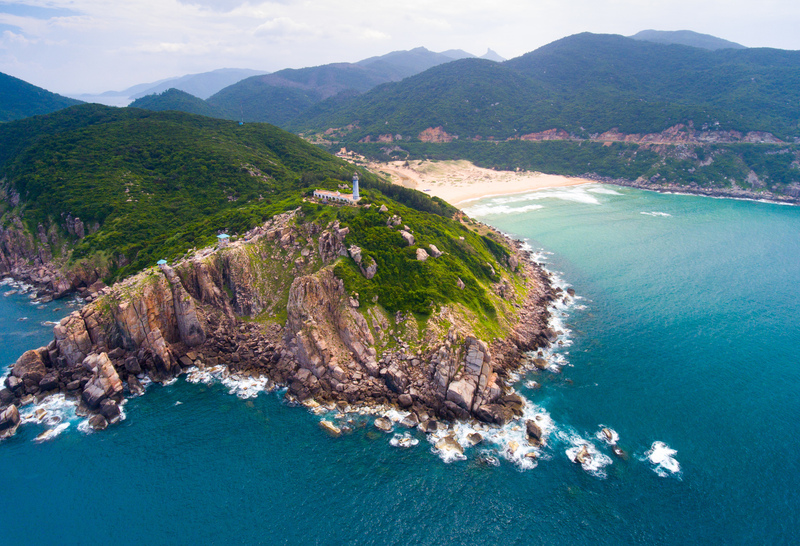 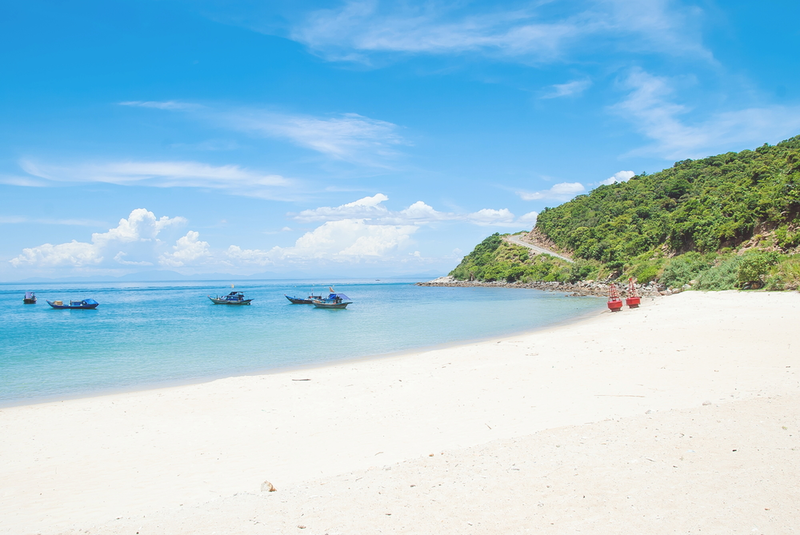 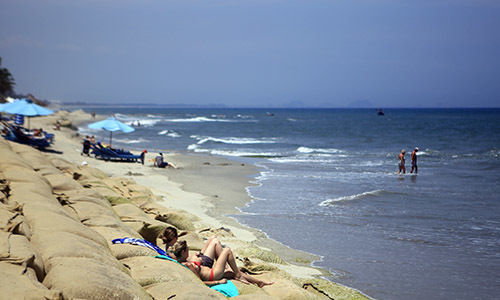 The 12-km beach along Tran Phu Street in Nha Trang has found a place on Vietnam's beach tourism map over the past couple of years, meaning there is no shortage of travel tips when you do your research.